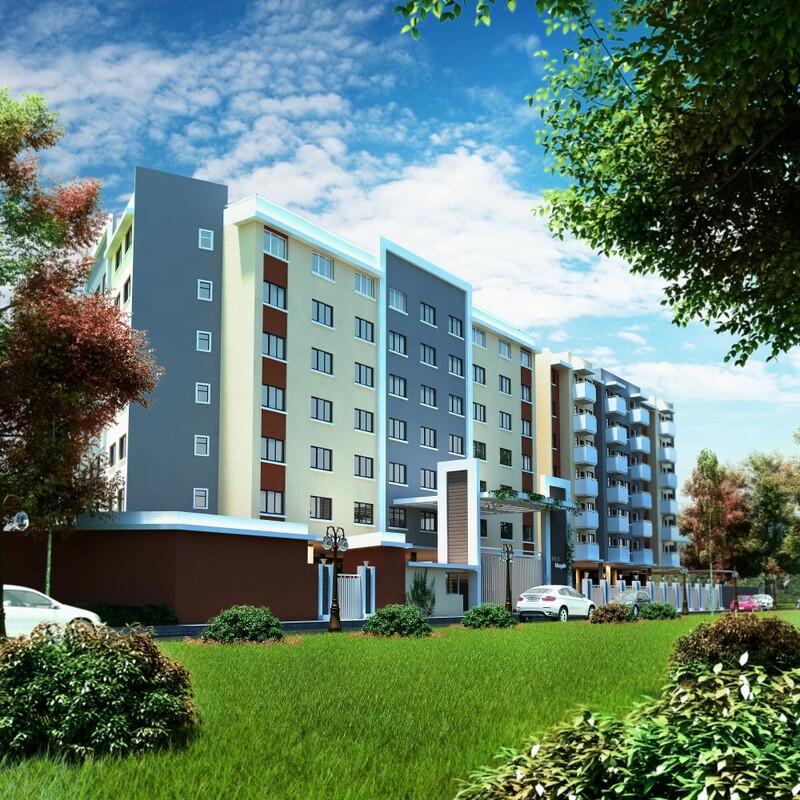 Suraya has launched a new project that targets the young upwardly-mobile people. 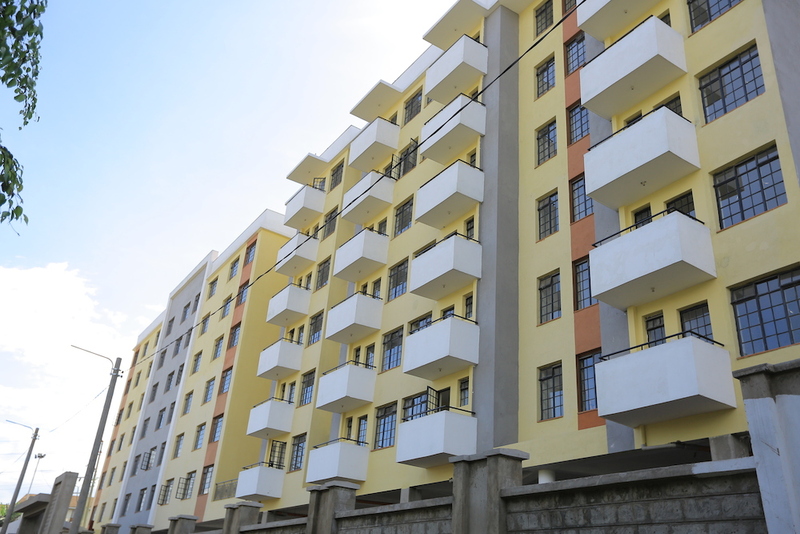 The project targets first time home buyers who are looking for a descent, affordable, quality home at reasonable price and located in a already developed location. 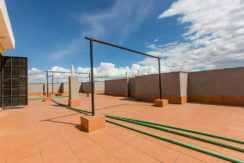 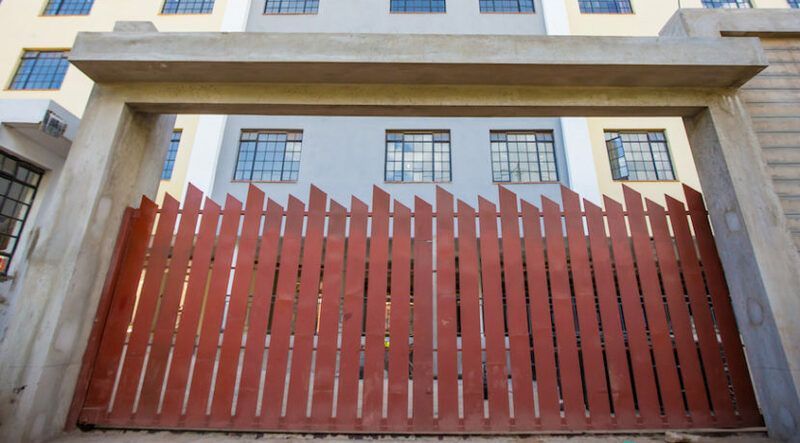 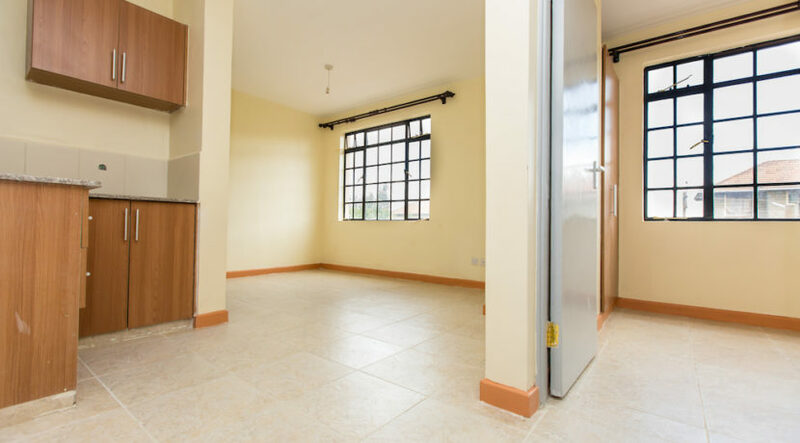 The units are designed to target people who want to live in an area that is already developed and easily accessible in a prime location like Mbagathi Way. 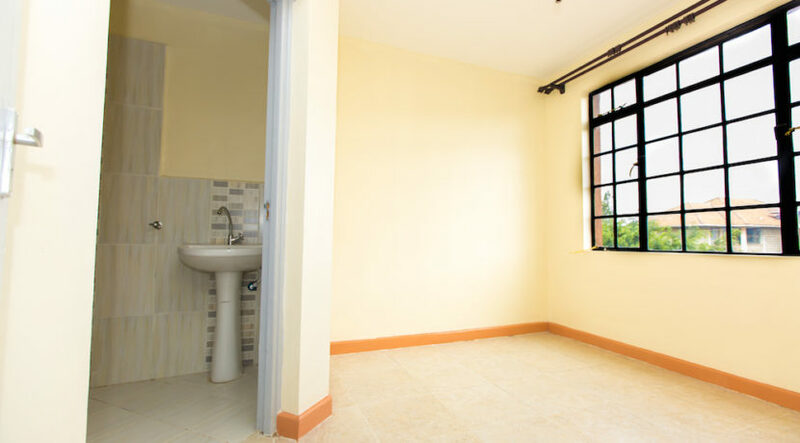 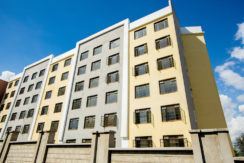 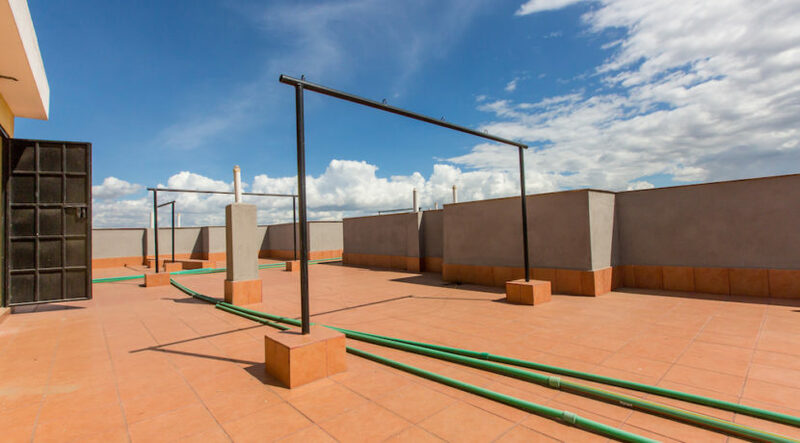 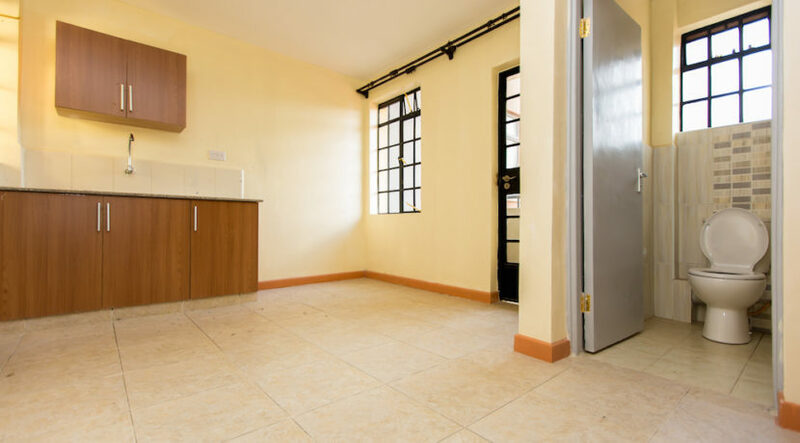 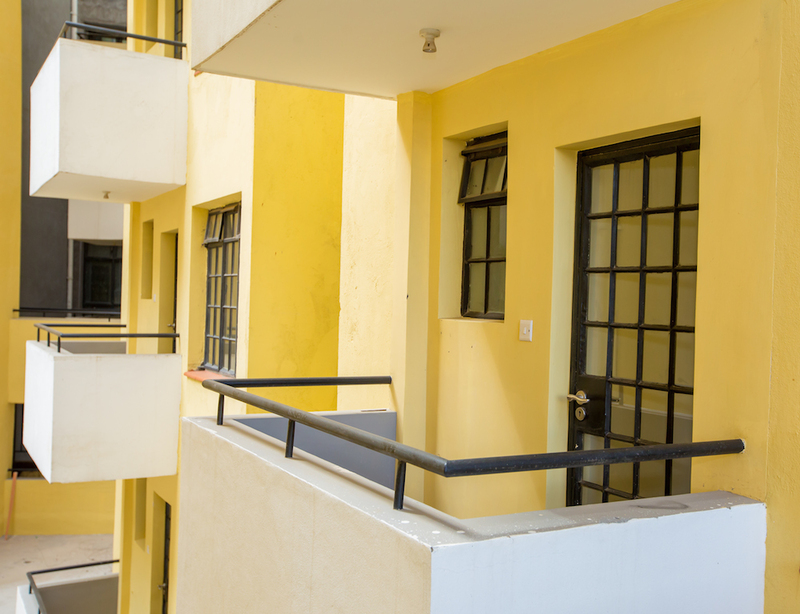 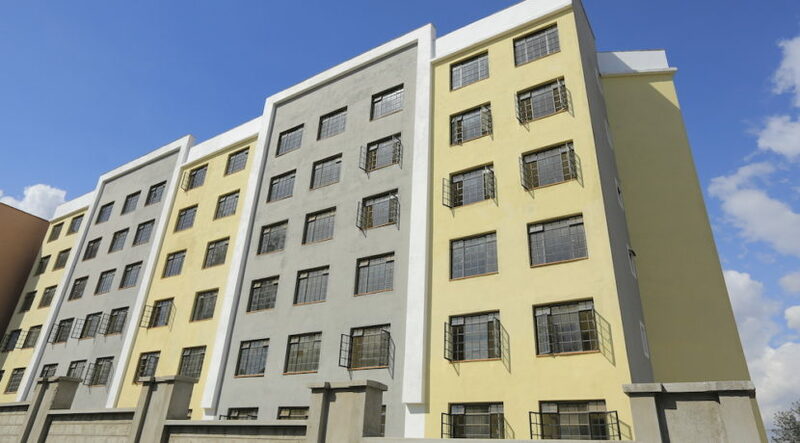 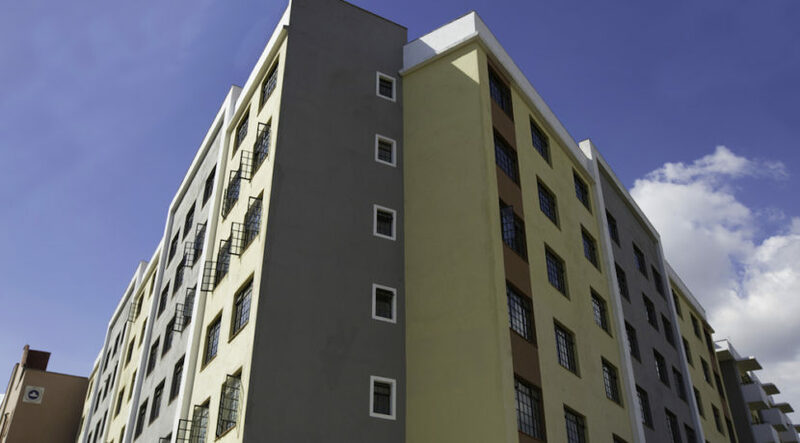 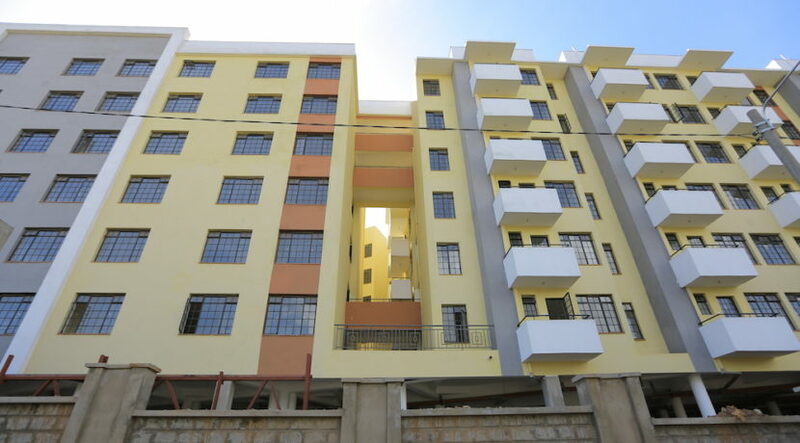 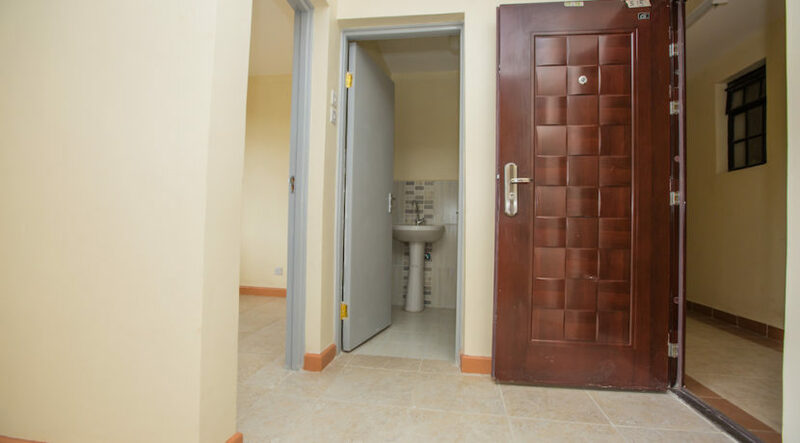 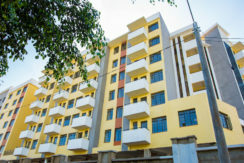 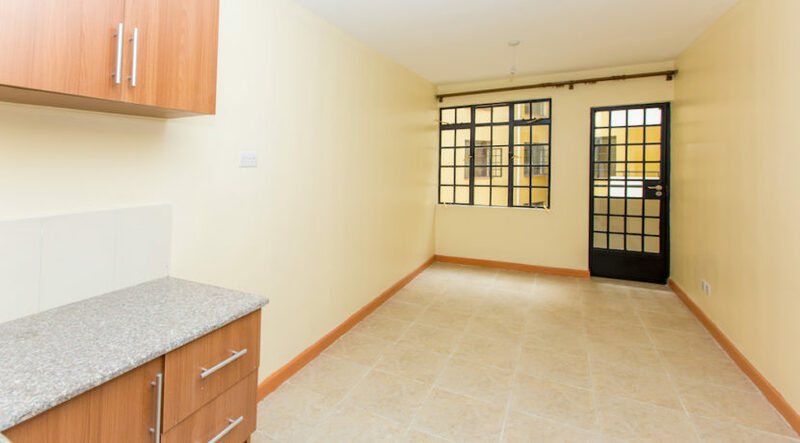 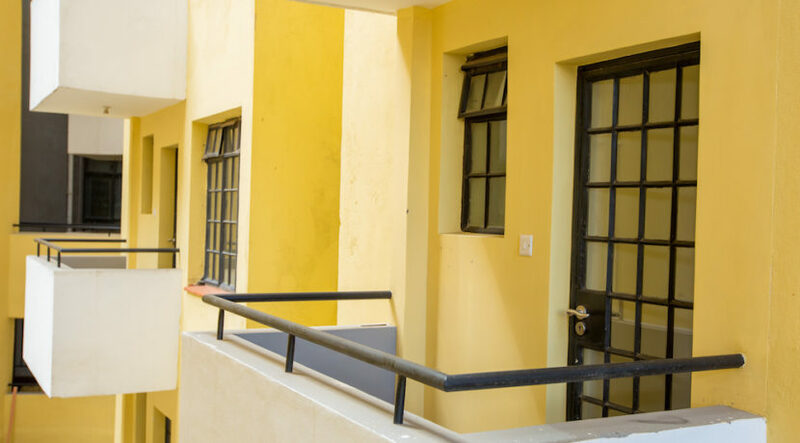 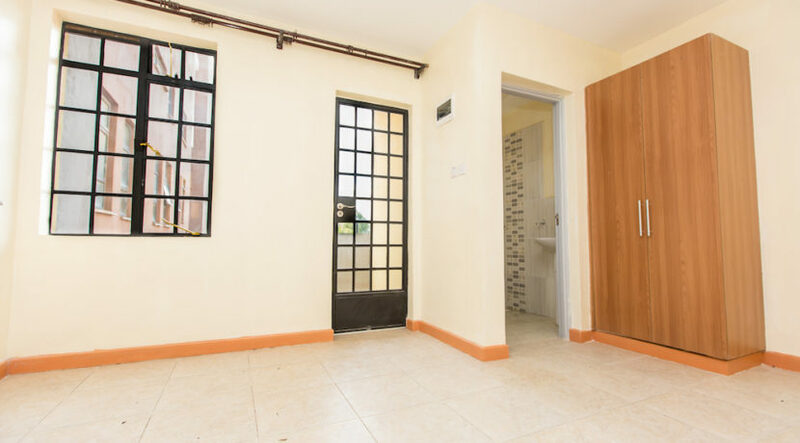 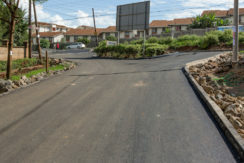 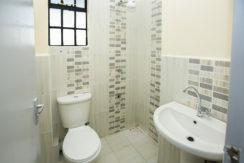 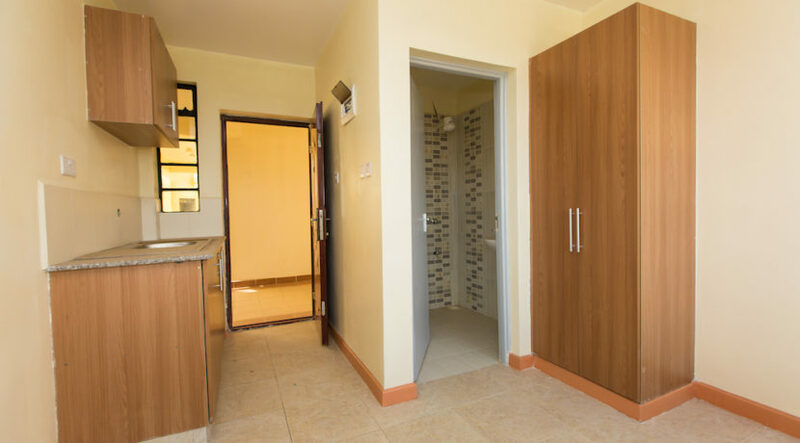 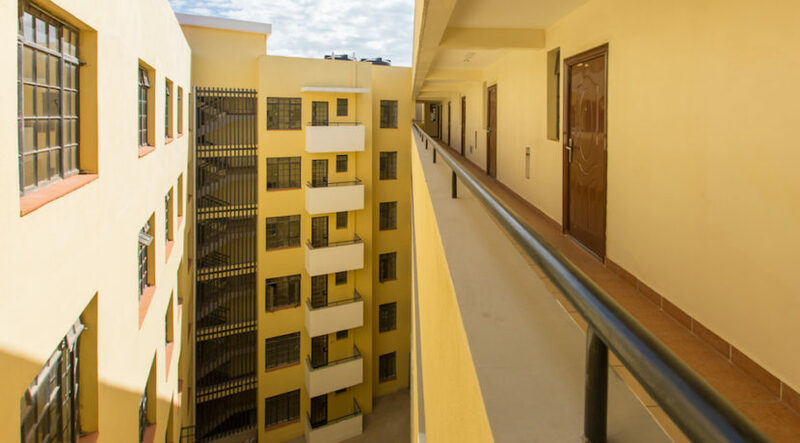 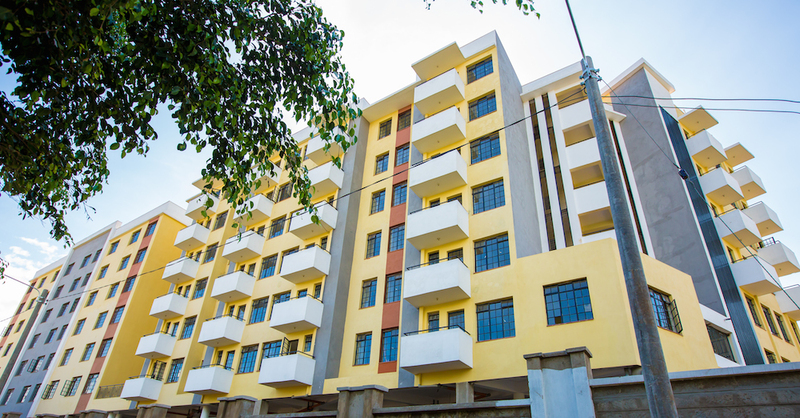 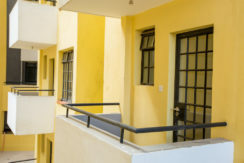 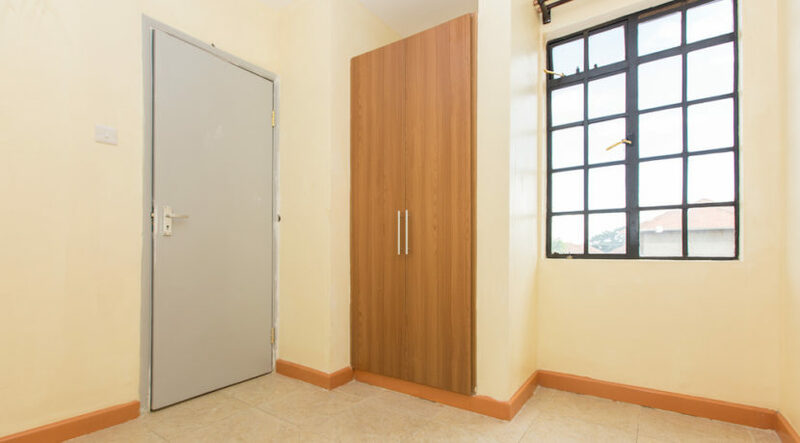 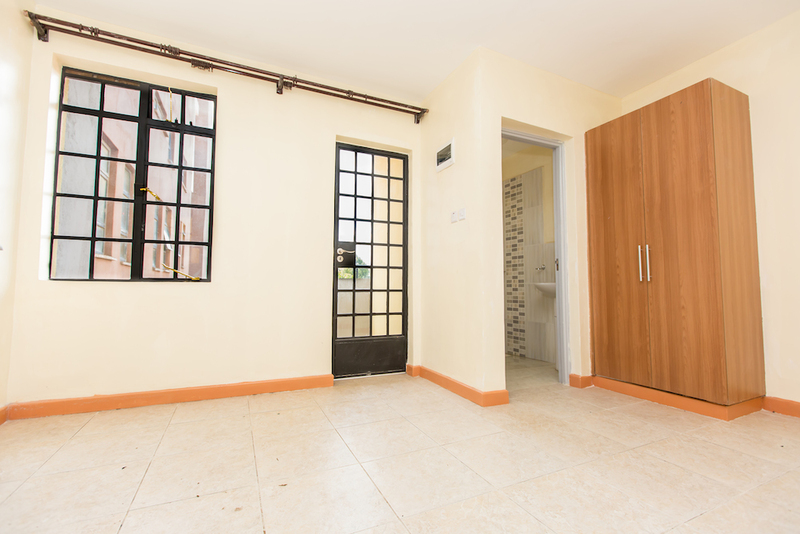 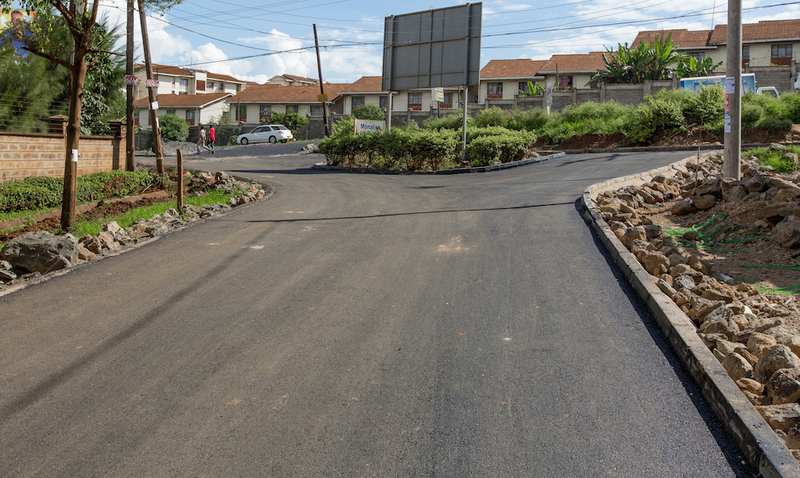 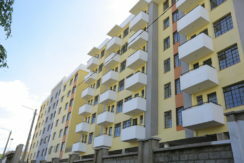 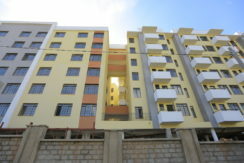 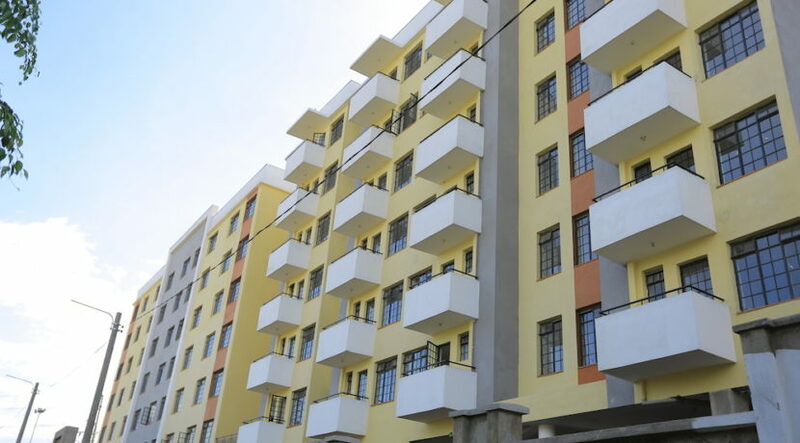 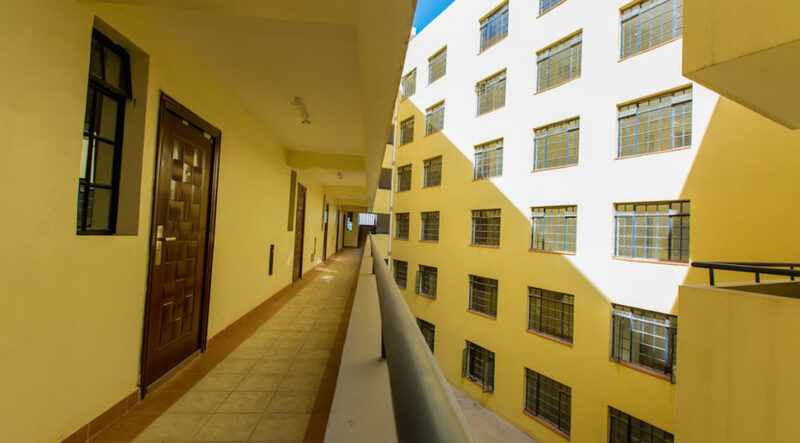 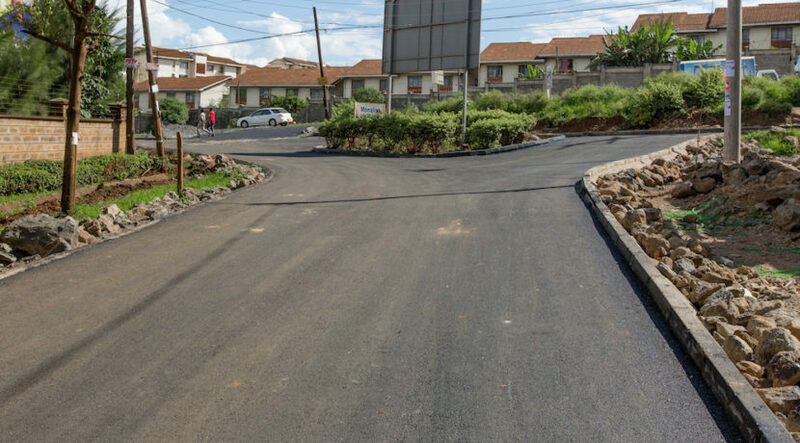 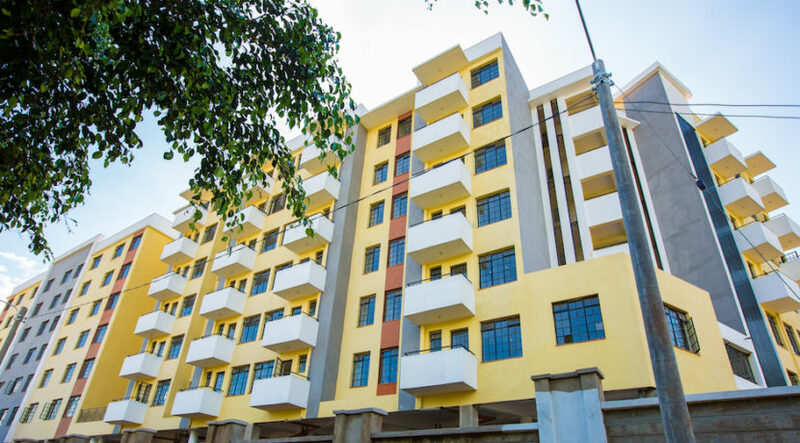 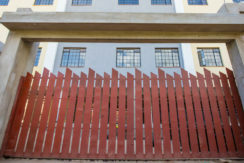 Mbagathi Road is easily accessible from Ngong Road, and Lang’ata Road making the location ideal for young single or young married couple who want to live within the City of Nairobi. 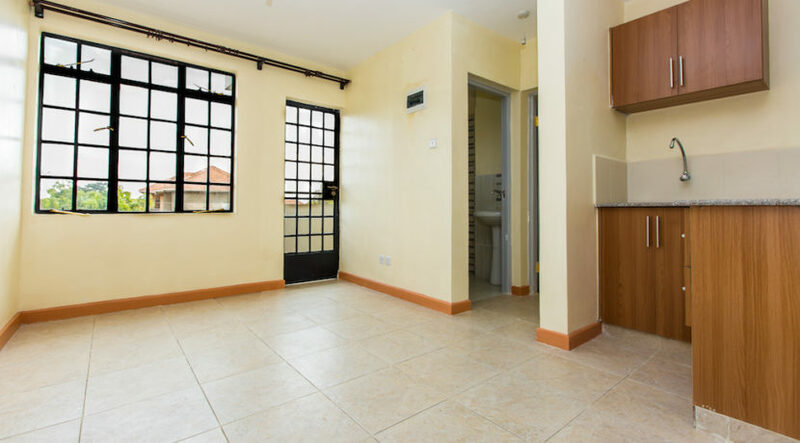 At the moment there are current houses in the property market are starting at approximately Kshs 6 Million and it’s impossible to find a home that is reasonably priced. 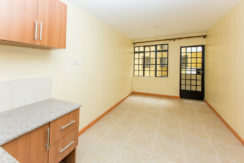 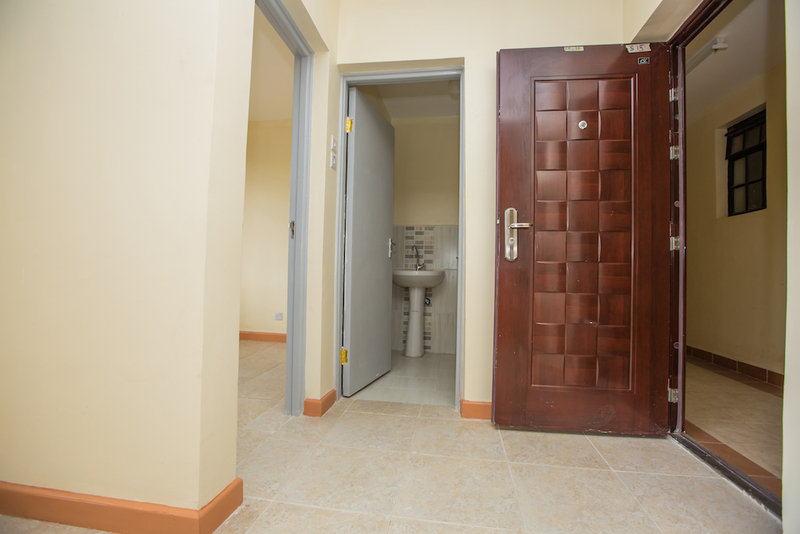 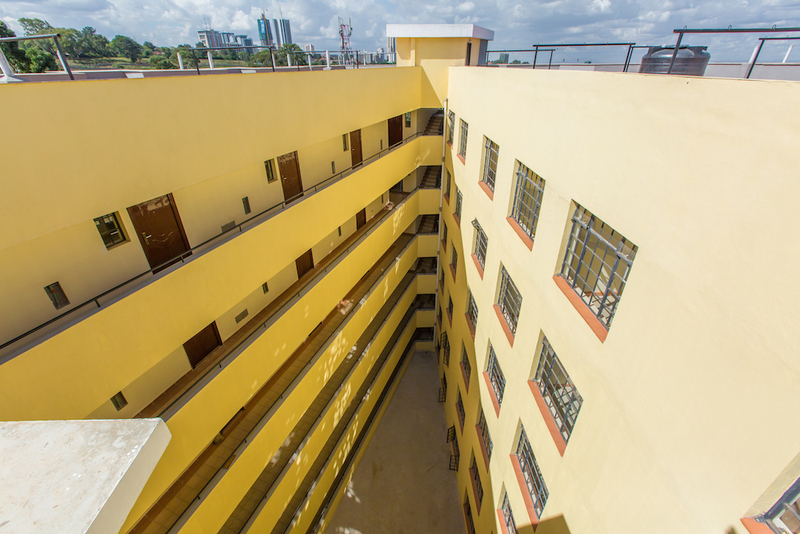 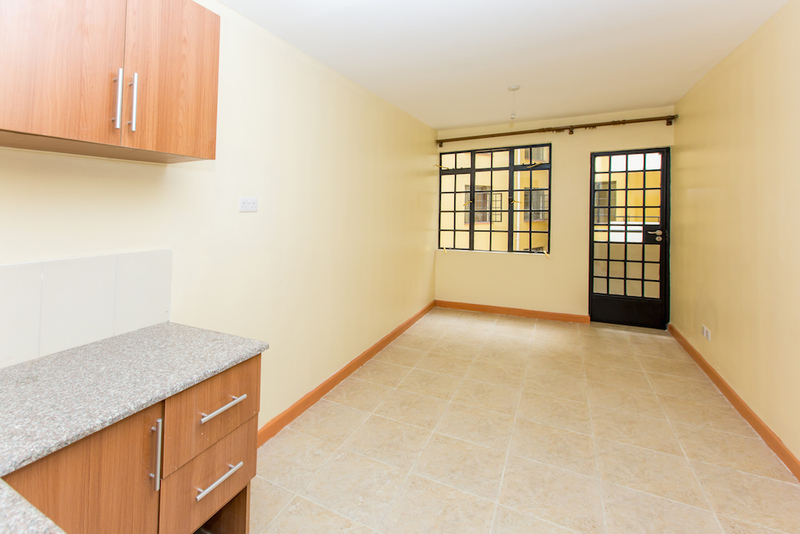 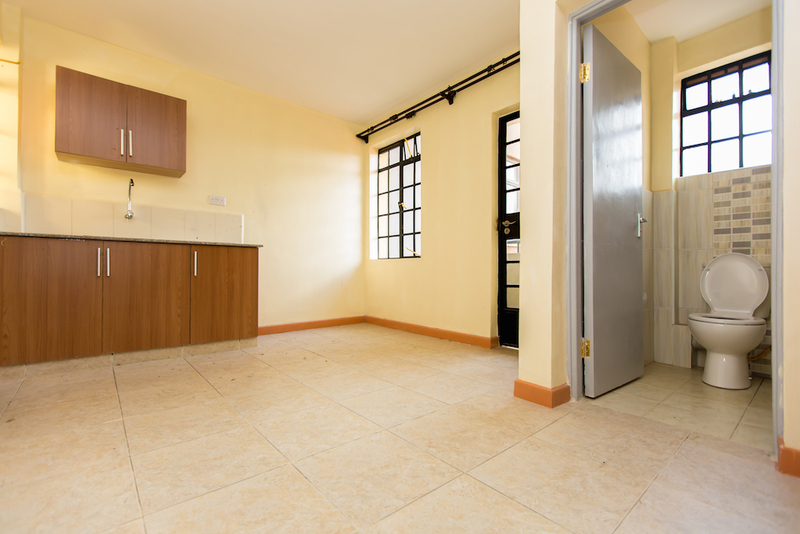 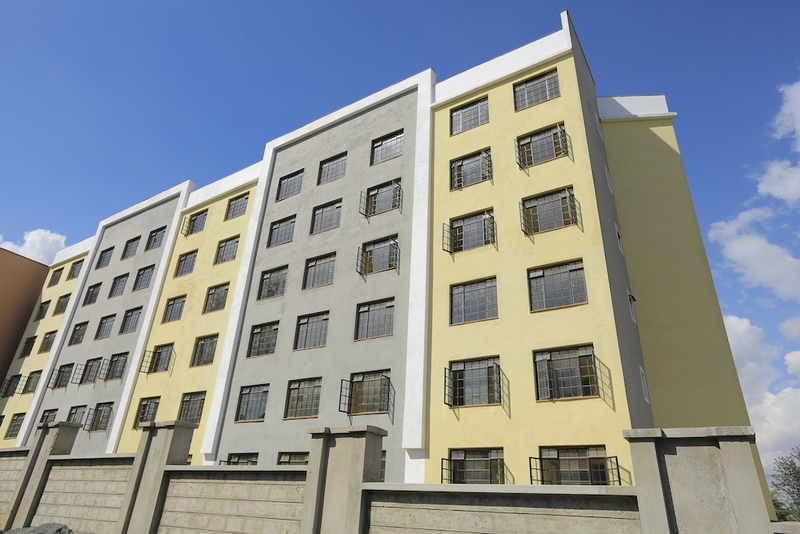 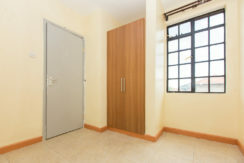 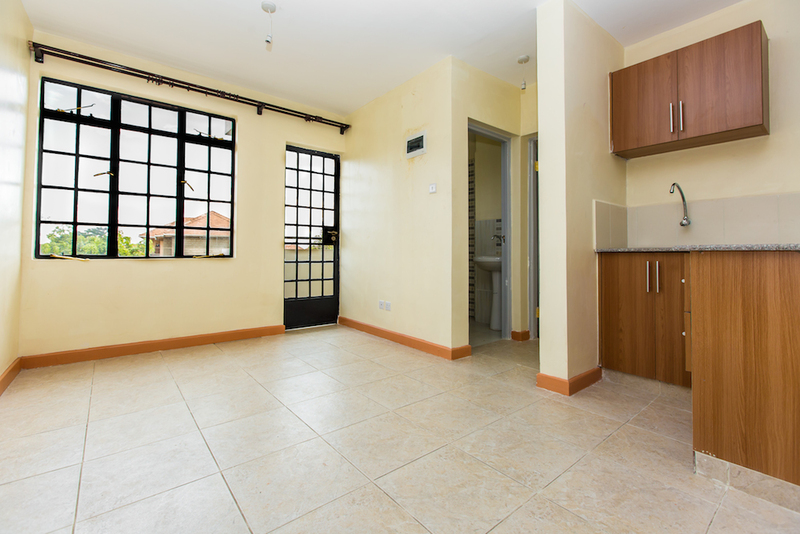 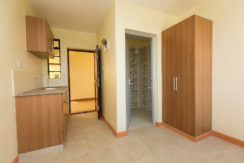 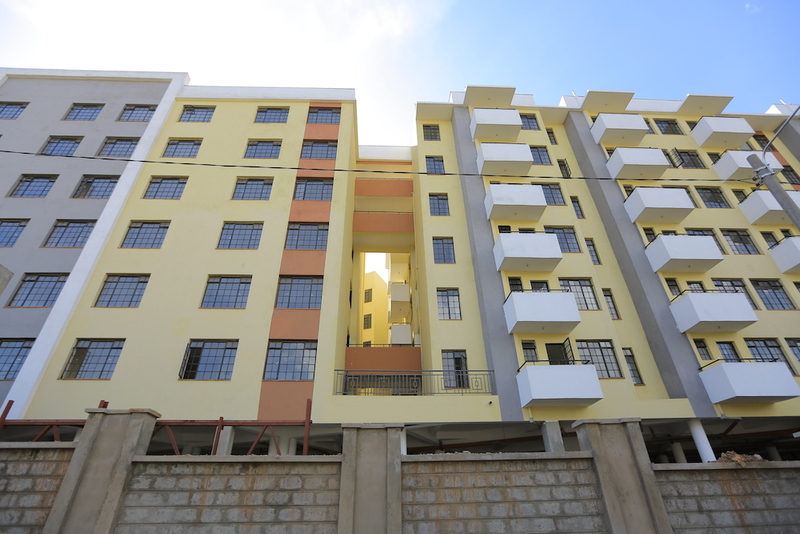 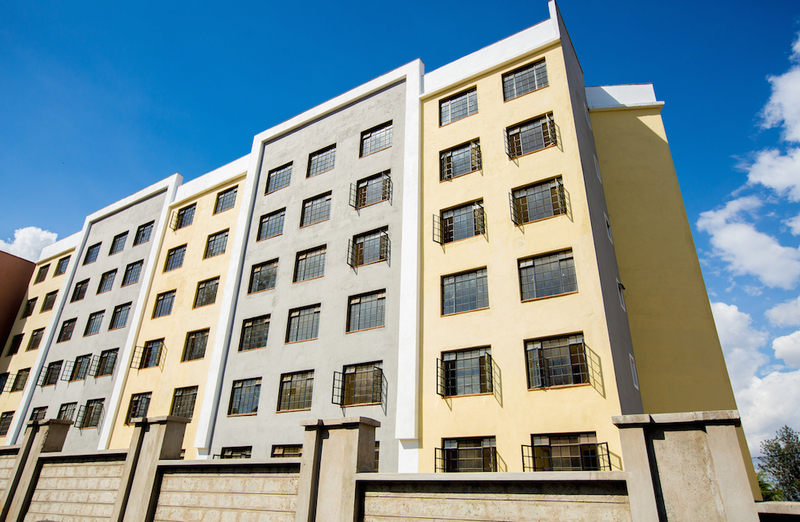 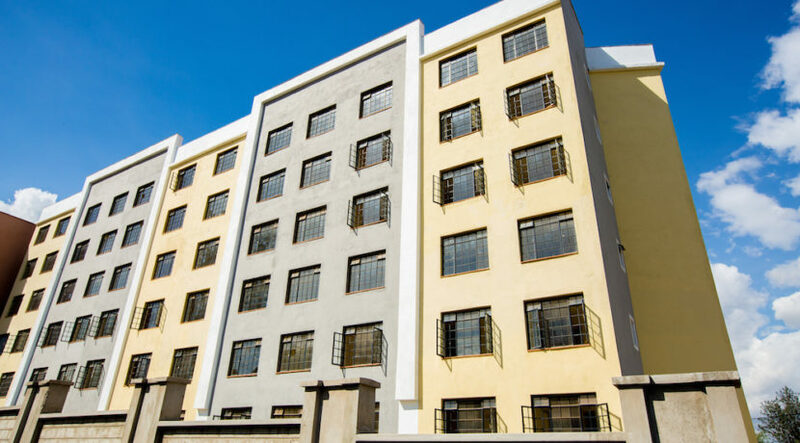 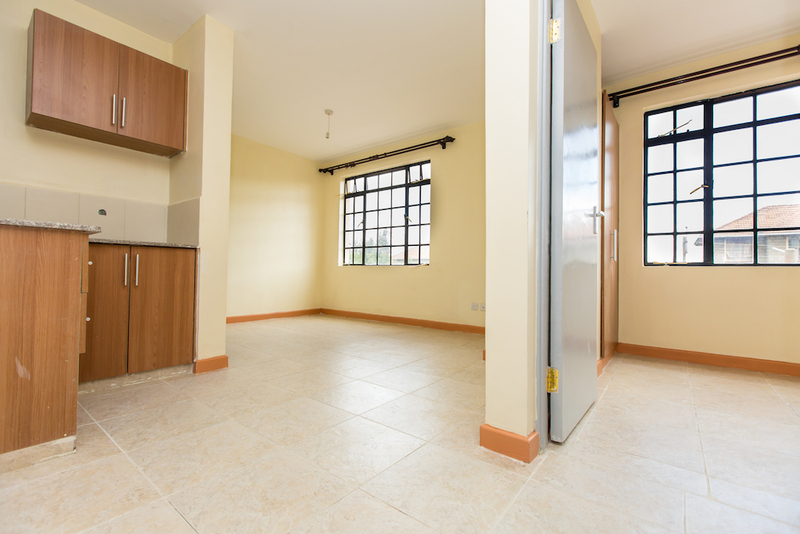 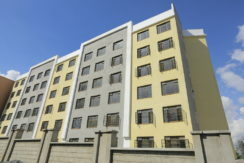 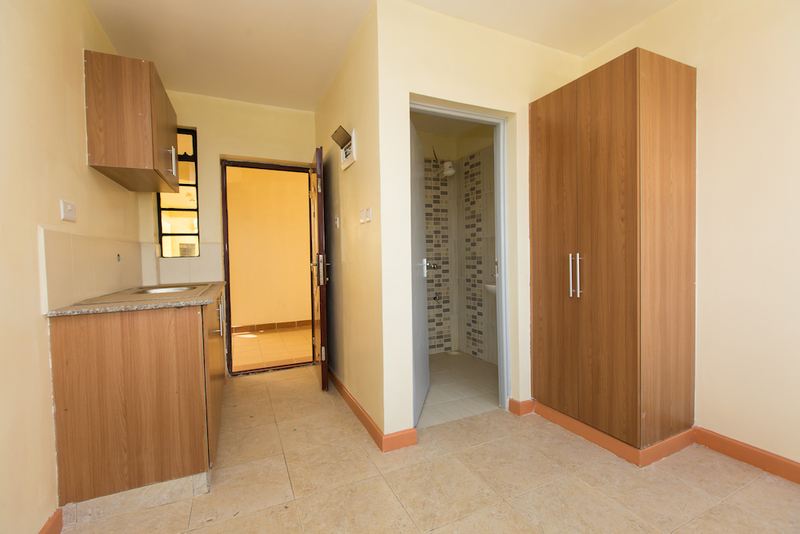 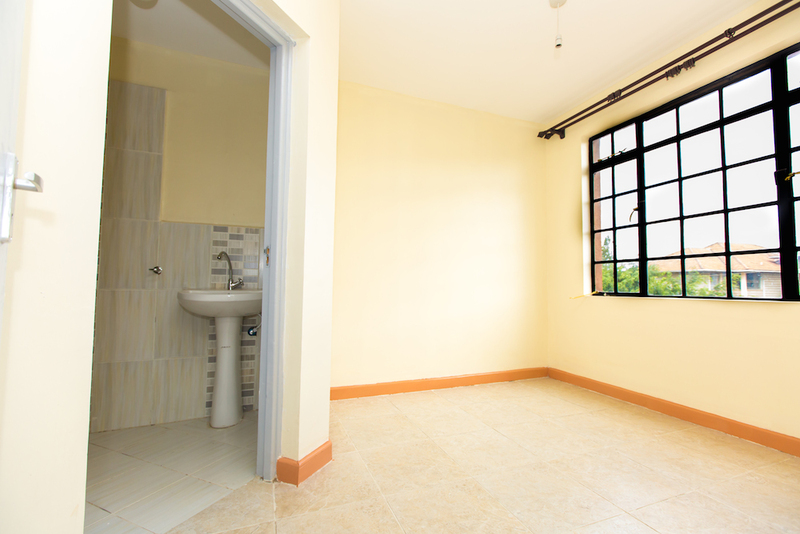 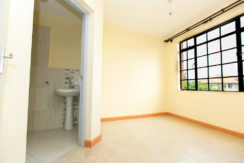 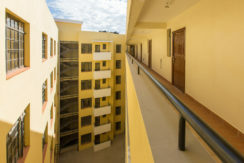 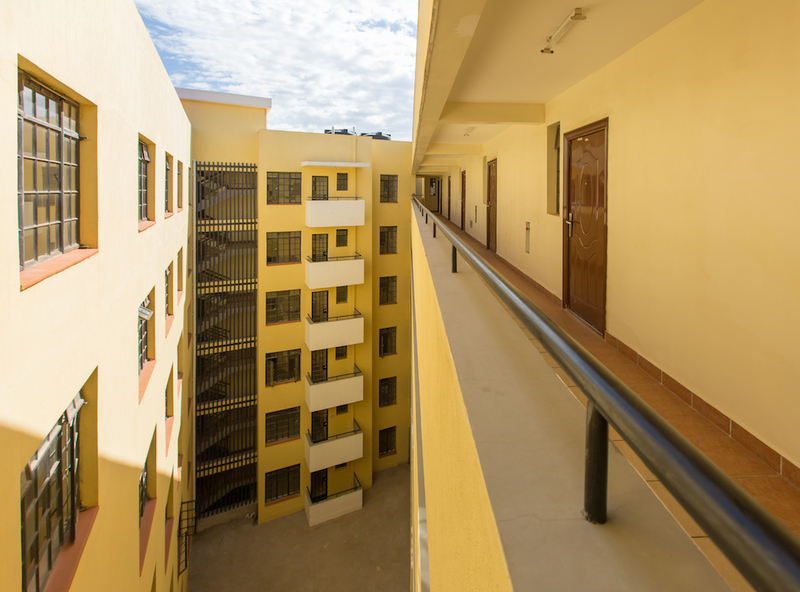 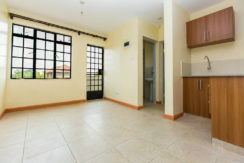 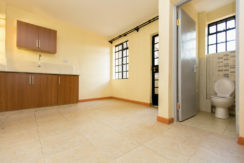 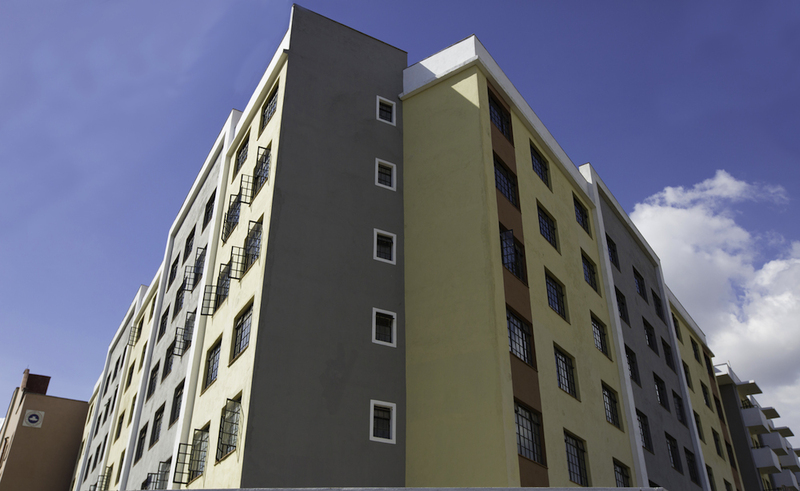 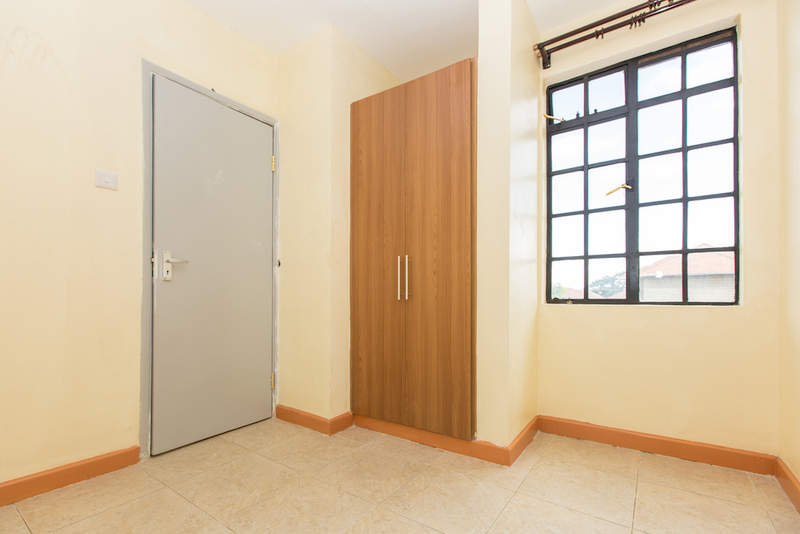 The Lynx One bedroom is selling at Kshs 3.2 Million Only, making it one of the most affordable units. 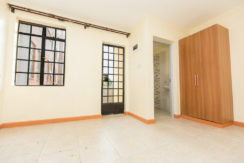 The Lynx is a Secure Gated development with adequate parking provided in the basement parking and ground floor and landscaped central courtyard. 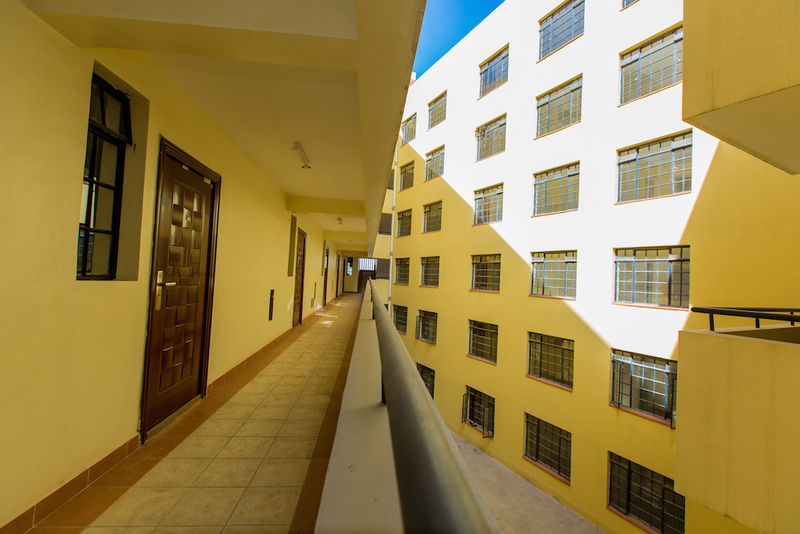 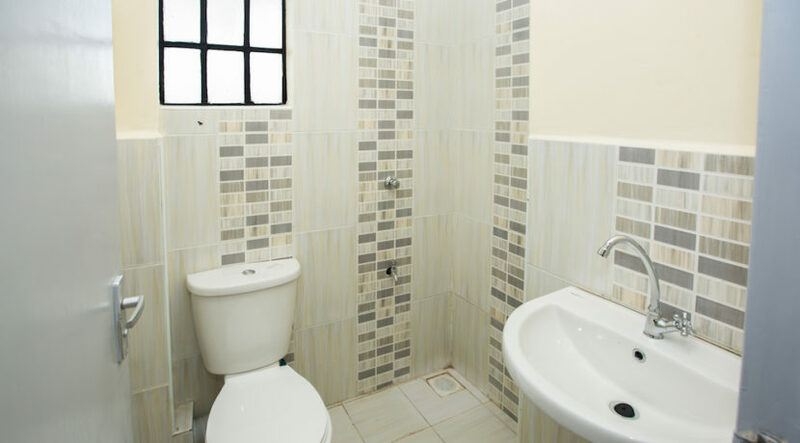 The Lynx has Lifestyle amenities that befit the young people. It has fully fledged gymnasium, a swimming pool and a children’s playground fully equipped. 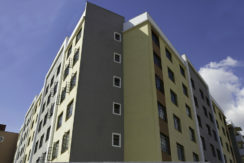 The Lynx is a well designed and finished 6 storey building that is served by 2 passenger lifts. 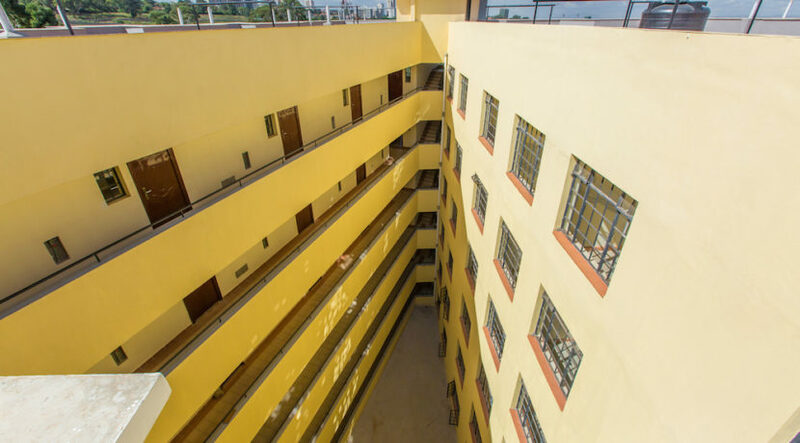 The Development has a Generator to ensure that the Security Lights and Passenger Lifts are functional throughout. 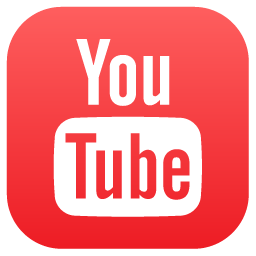 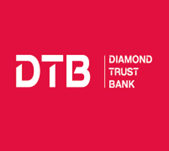 The Services of Security, Garbage Collection etc. 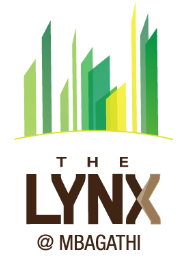 are however fully provided Suraya intends to roll out The Lynx Brand in the already developed areas of Nairobi City. 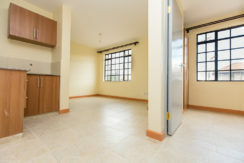 The units are available for Mortgage and Cash Buyers.